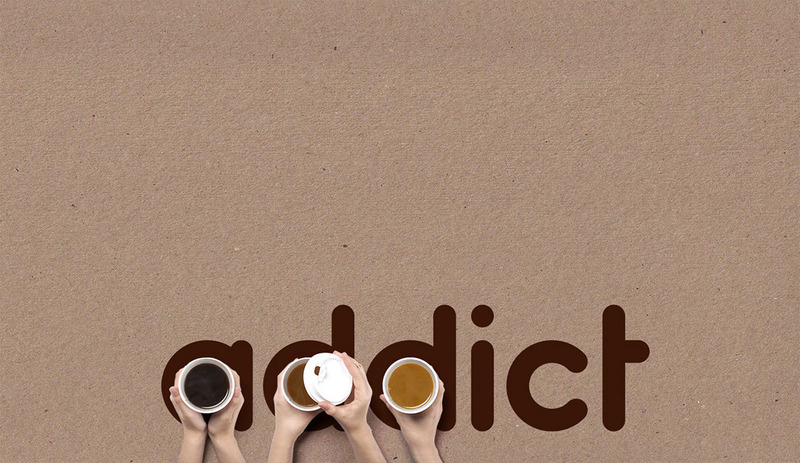 Coffee addict is an event proudly brought to you by Pencilvent for all coffee lovers of the community. 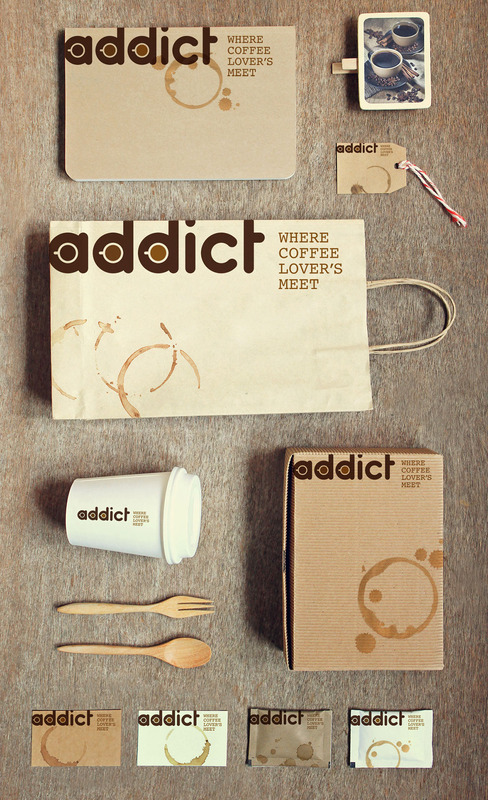 It is the place where everyone can meet up to share the same kind of love, the love for coffee, meeting friends, holding a warm drink during cold days. 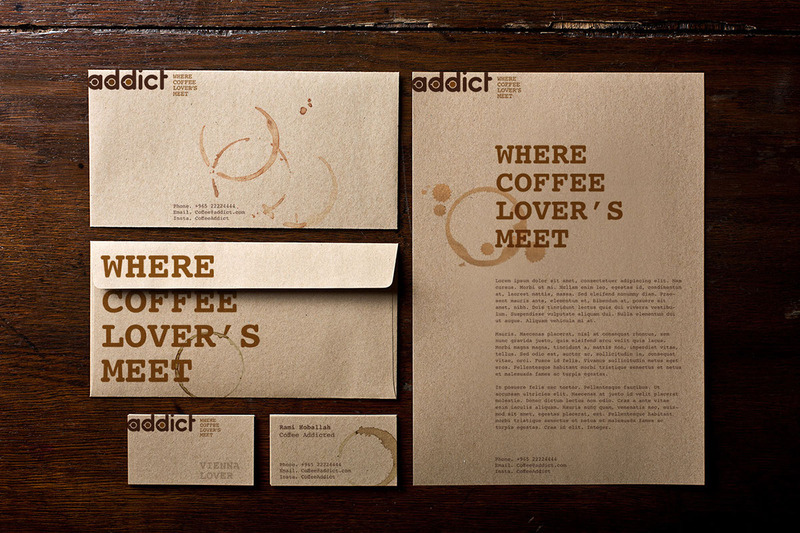 Coffee addict is for people who want to get their daily cup of great-tasting coffee in a relaxing atmosphere. 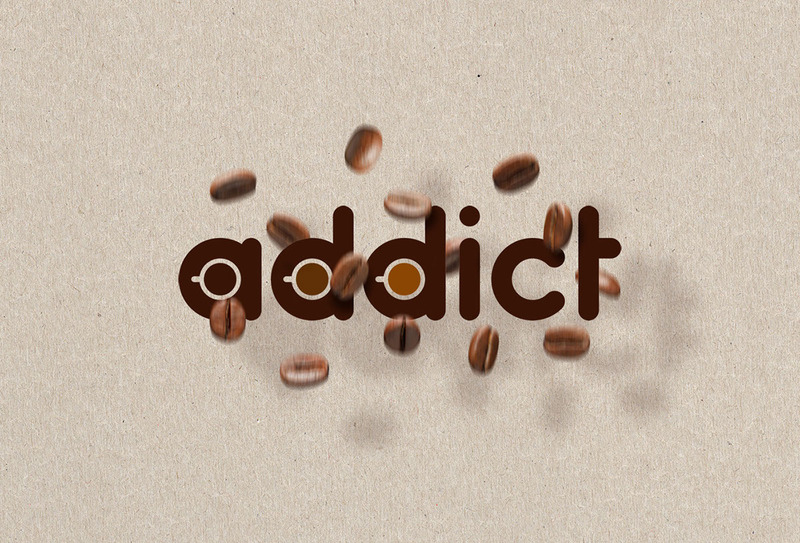 Where mothers can relax and have their favorite cup of coffee, as their children enjoy activities and games while giving their mothers space to enjoy their time. 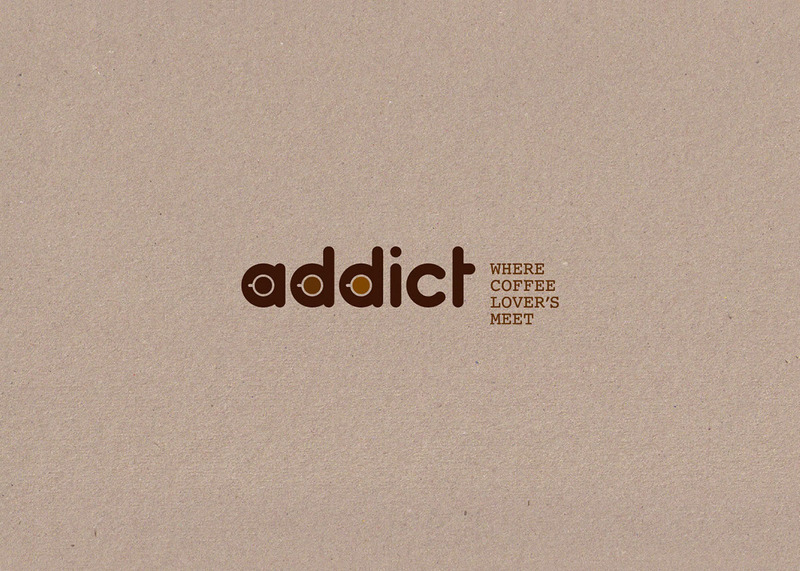 You know that “I can’t live without you” love with different unique tastes. 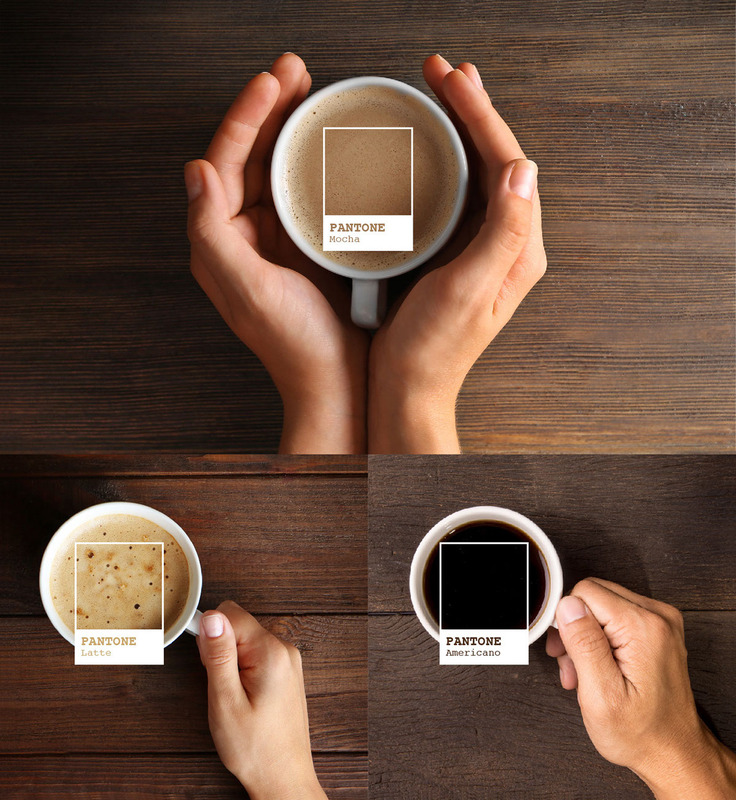 Whether it’s an Espresso, Cappuccino, Latte, or hot chocolate, if you drink any kind, then this is definitely the place to be. 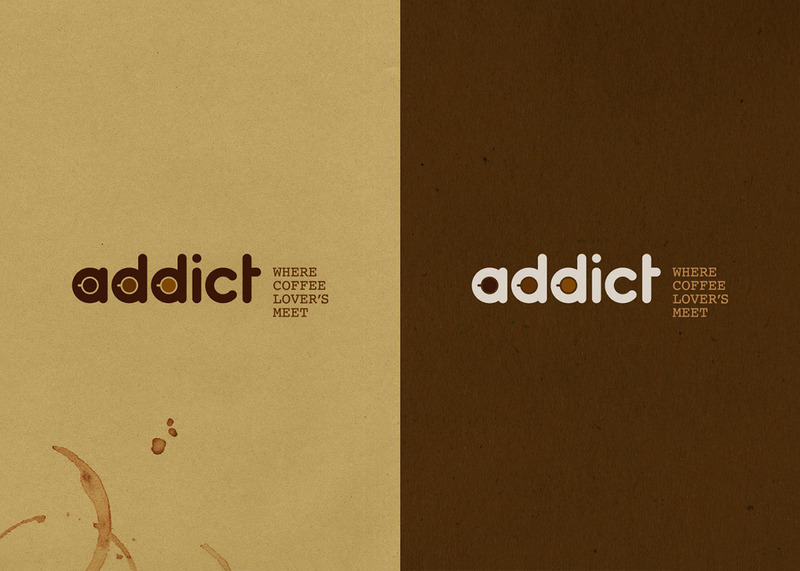 Once you›ve fallen in love with coffee, it’s hard to ever really separate. 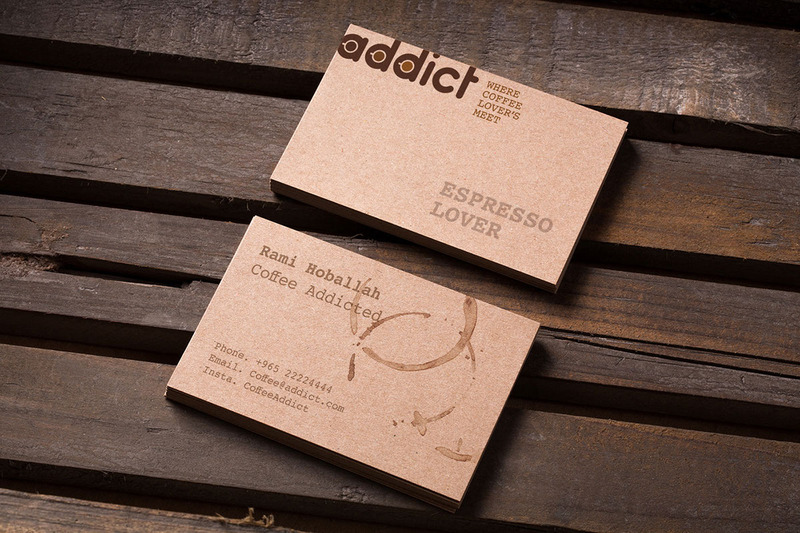 Coffee Addict comes between Kuwait’s most active outdoor seasons through the months of Feb & March. 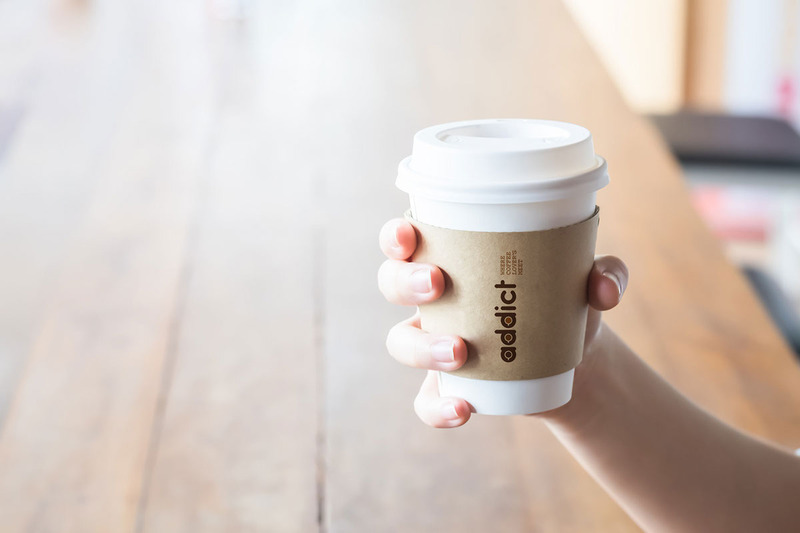 It’s a cup of coffee enjoyed under the beautiful crystal clear sky during the day, or while gazing into the stars during the night, a convenient place for studying or a great meeting location. 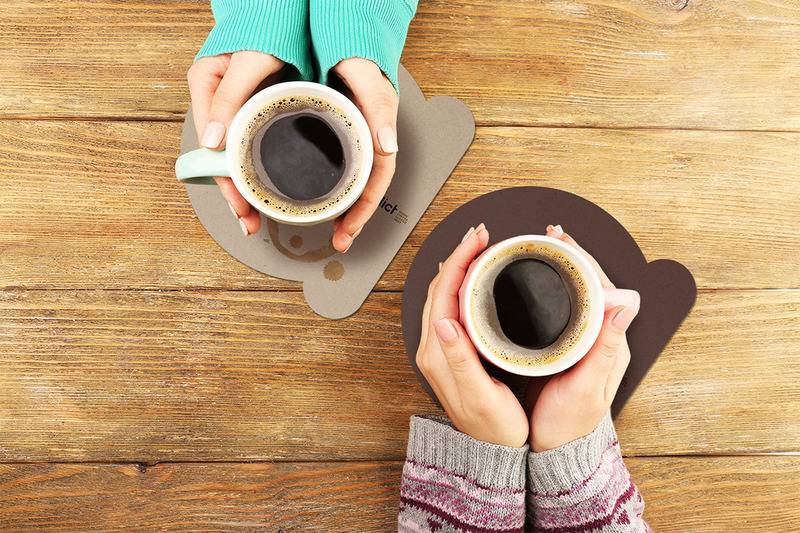 Feet on the ground, cup on the table, friends side by side, this is the definition of MAGIC. 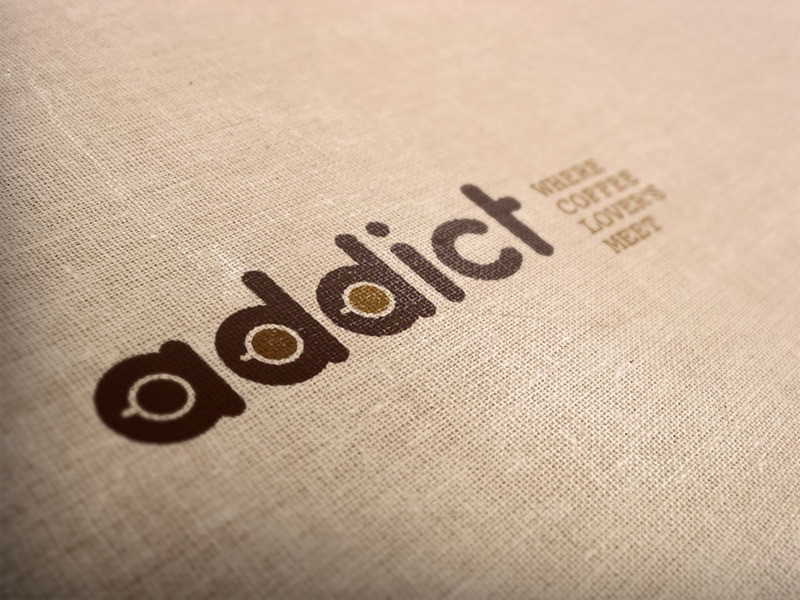 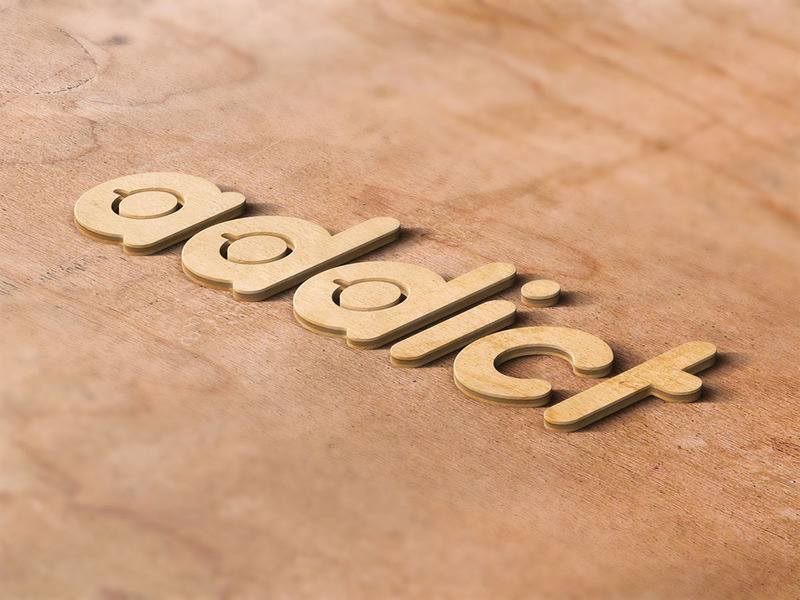 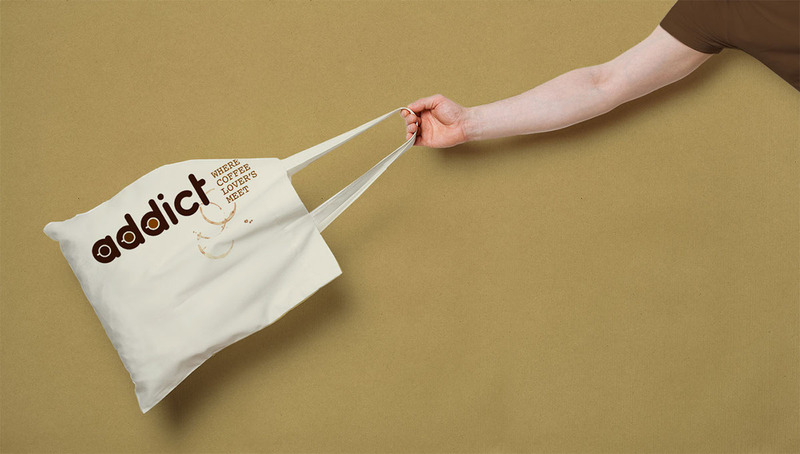 - Logo Design Concept: expressing the addiction of coffee in a simple and creative way by using three coffee mugs in addict first three letters. 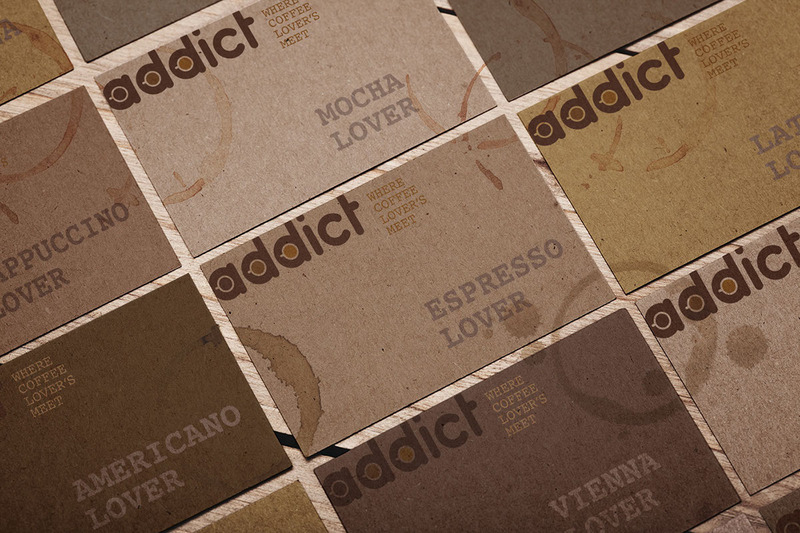 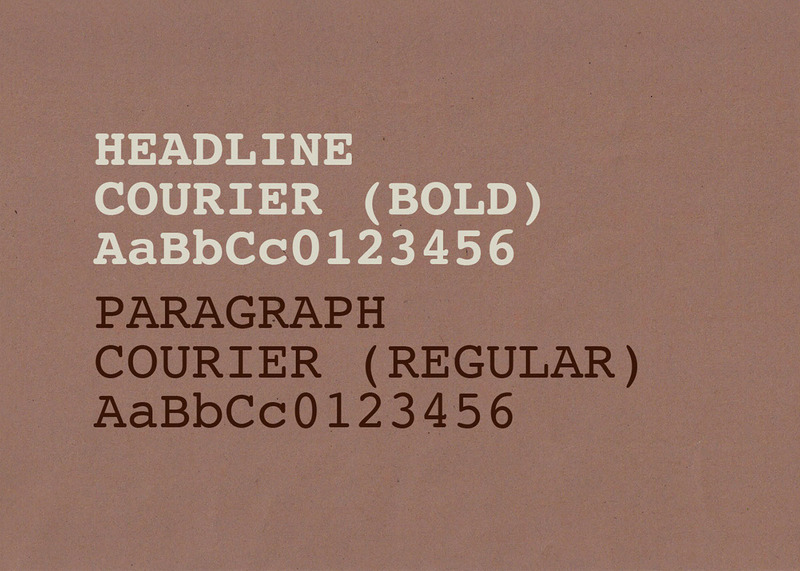 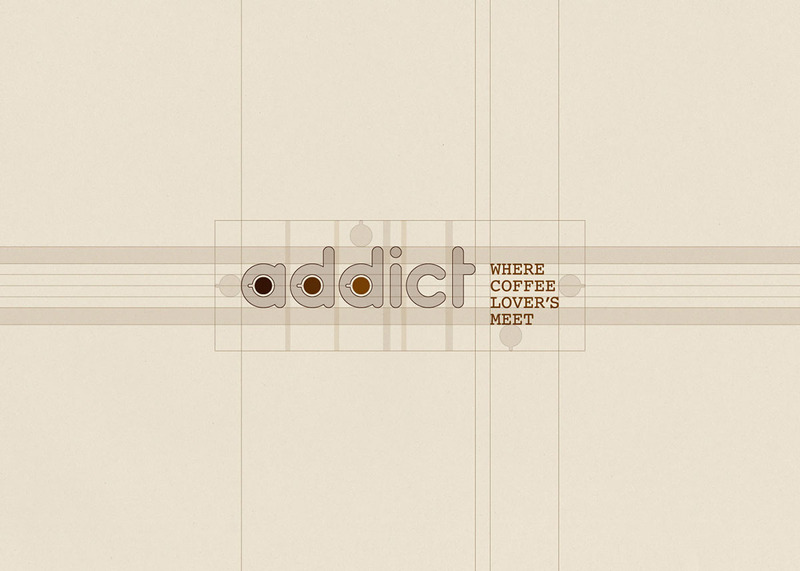 The identity of "addict" was Inspired from the coffee itself, by using the coffee stains and the shades of brown from the different types of coffee (Espresso, Cappuccino, Americano, Latte, Mocha, Caramel Macchiato, Vienna..).